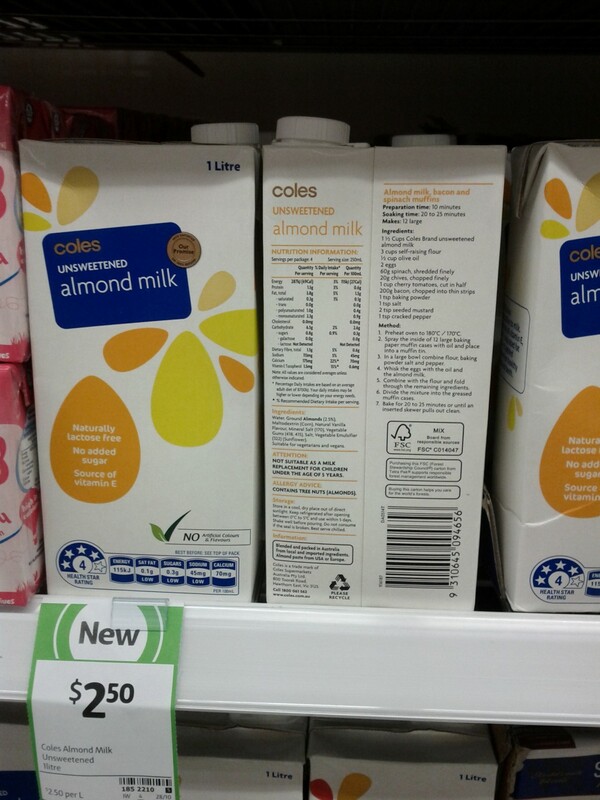 Packaging change for the 1L UHT range. 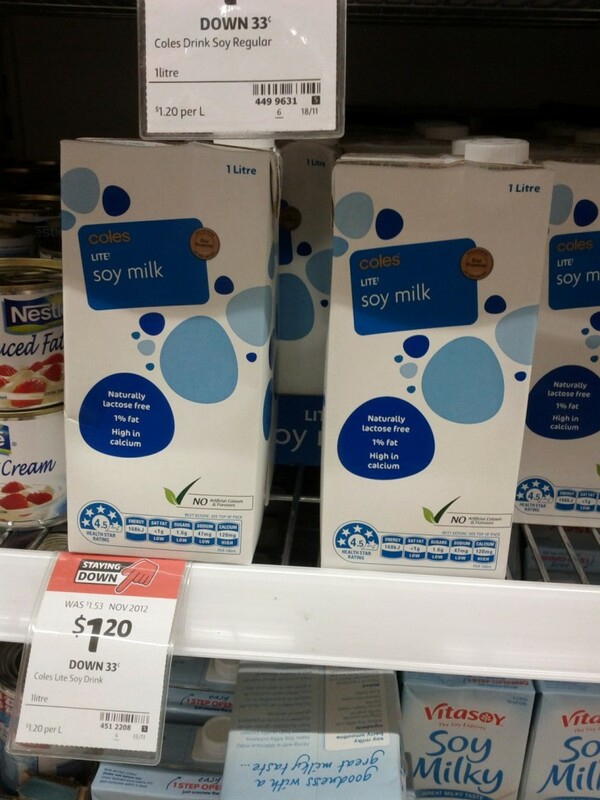 Notice the new Star Rating System on the 1L UHT range. 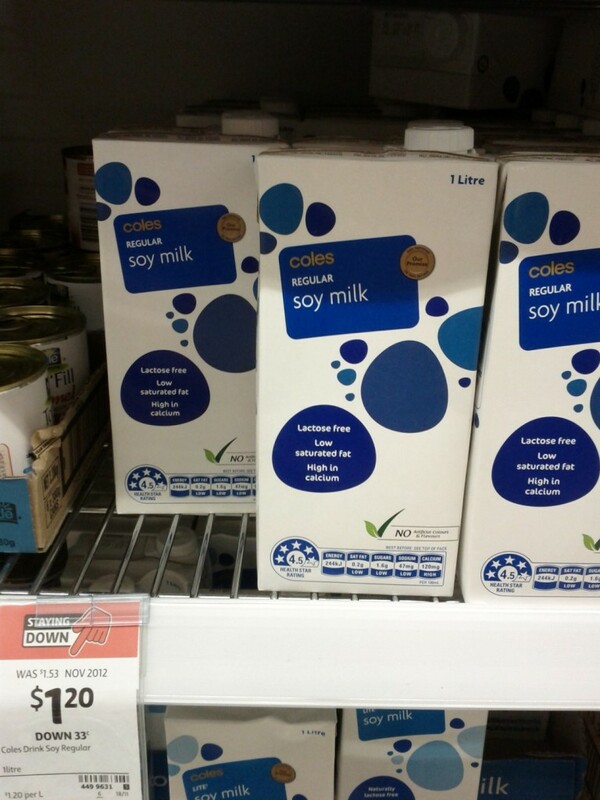 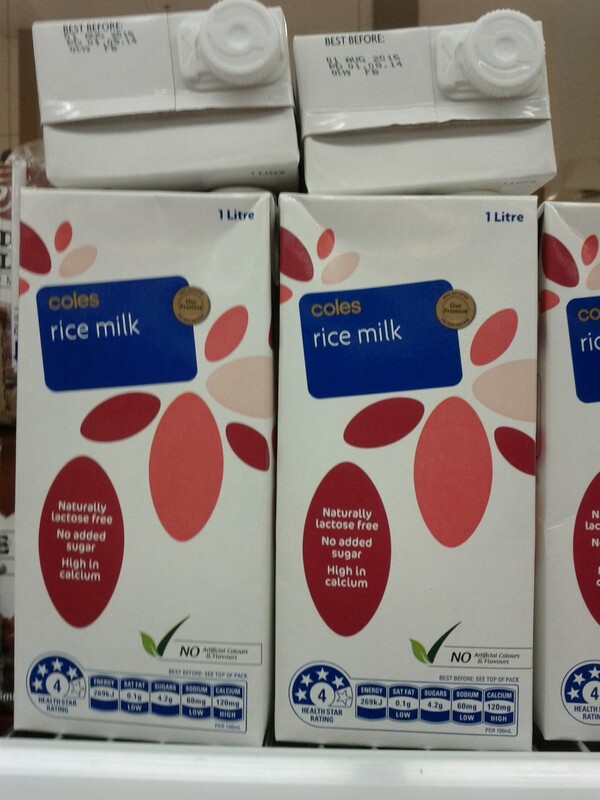 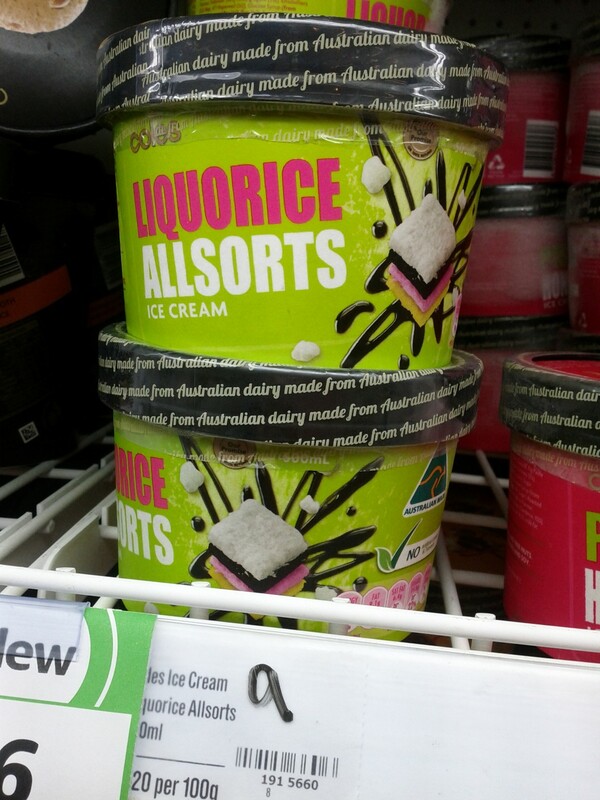 This entry was posted in New Products and tagged 500mL, Almond, Coles, Ice Cream, Liquorice, Milk, Rice, Soy, Tub, UHT on 28/09/2014 by KS.